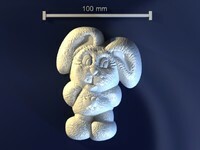 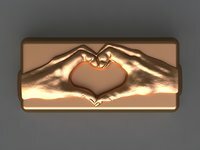 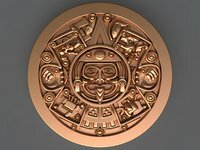 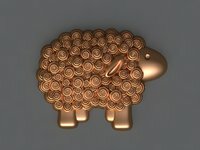 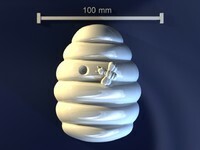 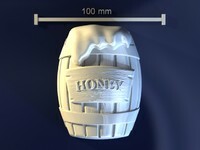 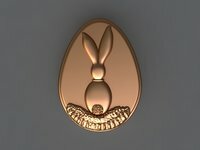 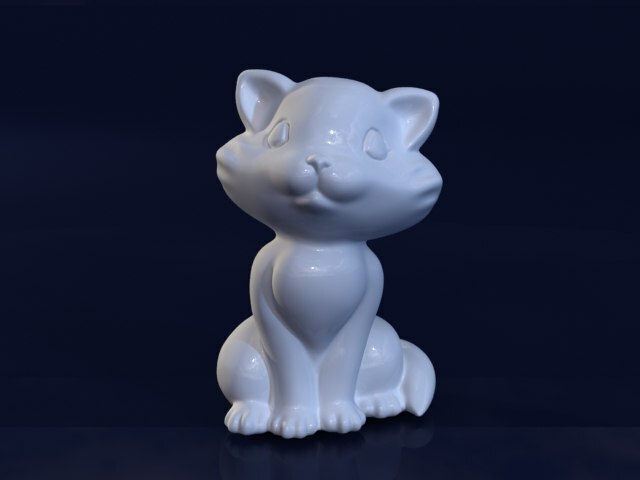 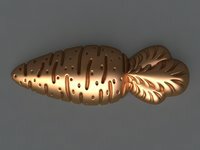 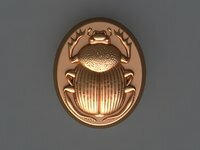 Top quality 3d model of the Cat mold which can be used for hand made soap, chocolate and candle. 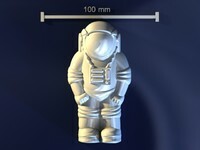 It has been checked already and the mold using this 3D model has already been produced. 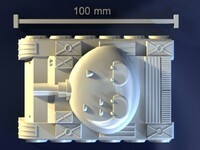 The size of the model is 85,2x80x129 (mm). 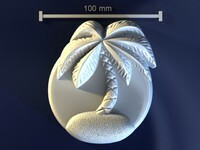 Easy to scale.